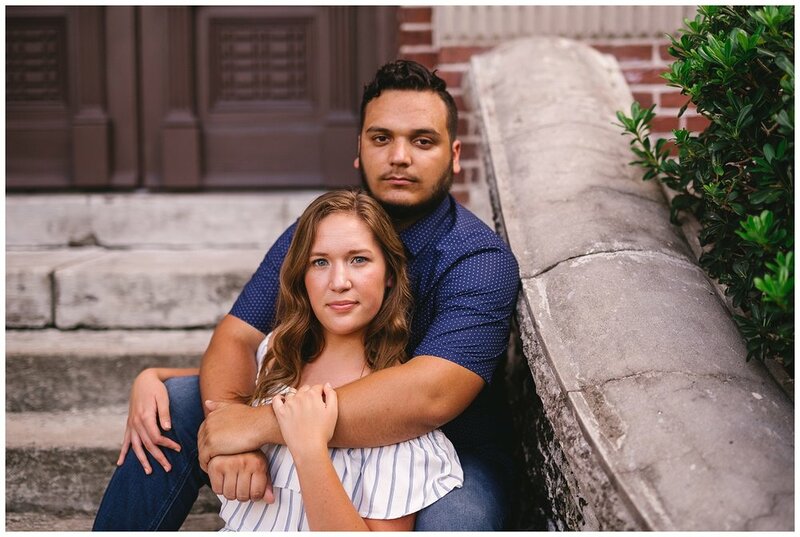 I love when we have the opportunity to work with a couple before capturing their wedding. 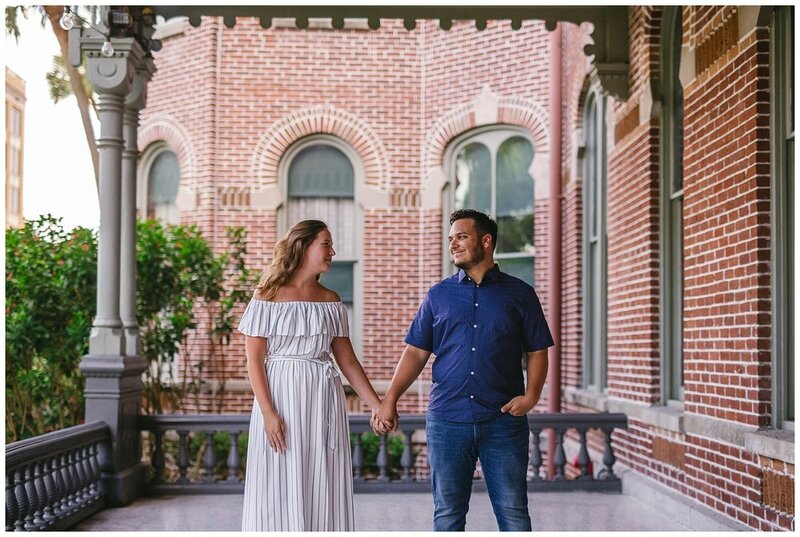 Engagement sessions help us get to know our couples and we love learning more about what led them to fall in love. 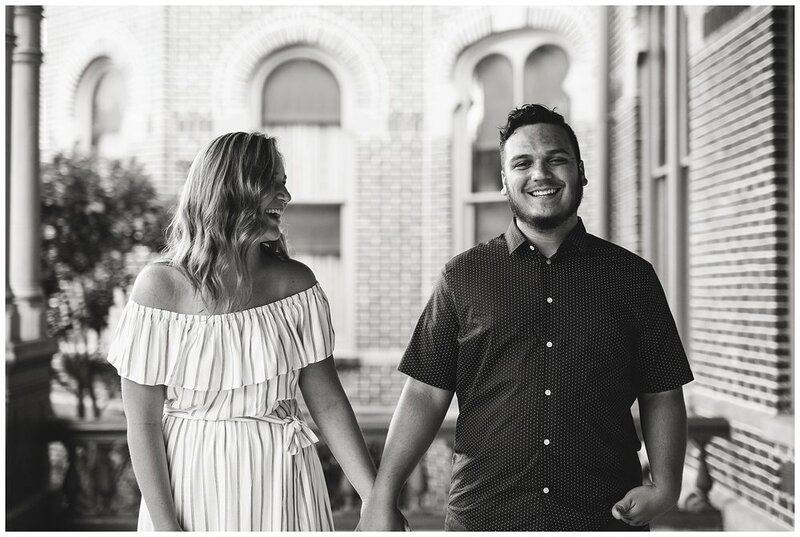 Our goal is to leave these sessions with an understanding of who the couple is and how they are with each other so that we can take that information and experience into their wedding day. It allows them to feel at ease with us and comfortable in front of the camera. 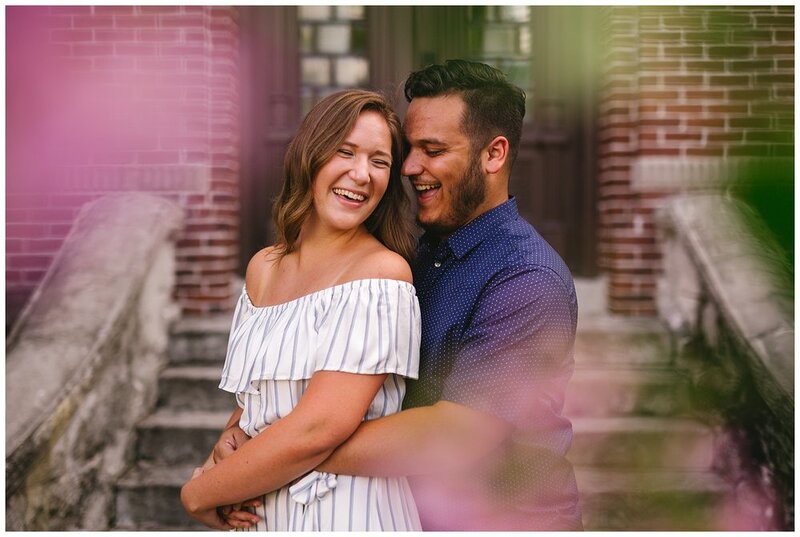 We have a lot of fun with our couples and try to make engagement sessions all about them. Fans of candid photography, we rarely pose without asking some kind of funny question to get them laughing together. We do this so that we are able to capture their true personalities and so they’re not sitting there thinking about the fact that they are in front of the camera lens. It’s all about making memories that come back to you when looking through your collection. 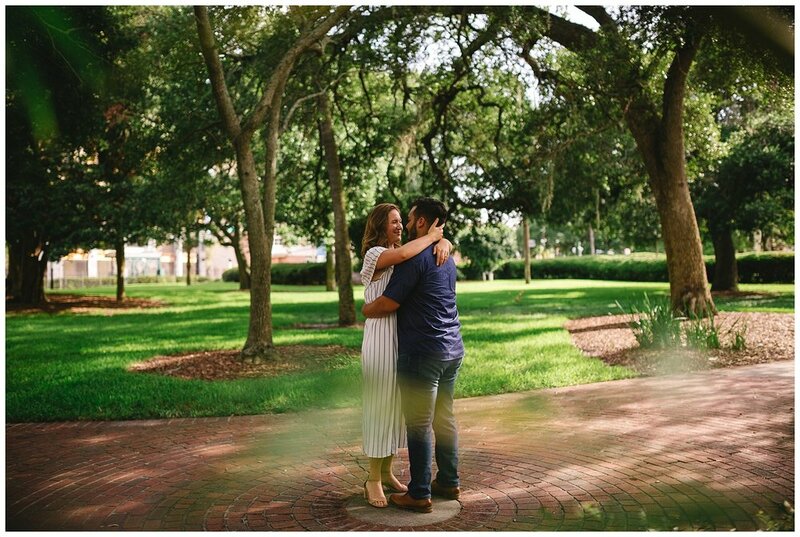 Becca and Will are getting married next year and we couldn’t be more excited to be able to photograph their wedding! Their big day will be held at Grace Family Church. 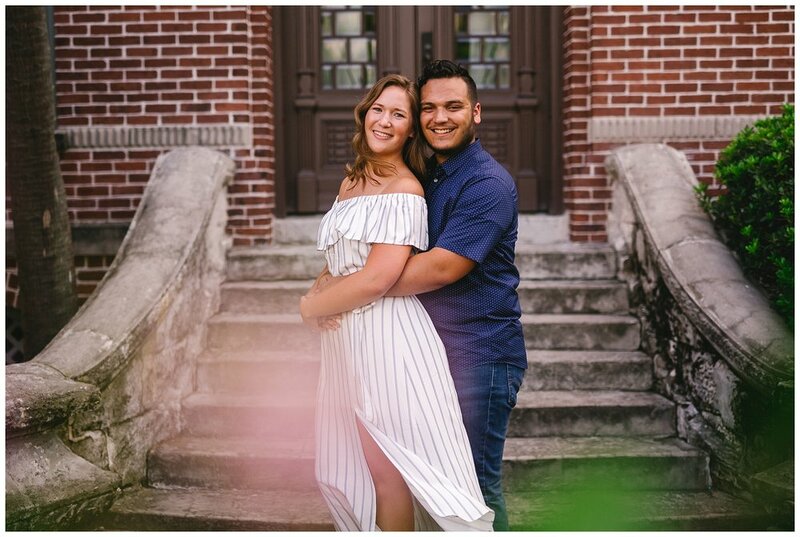 It’s only fitting seeing as these two met at church through volunteering and fell in love with helping other people find God. Their shared passion binds their hearts together in a beautiful and strong way. 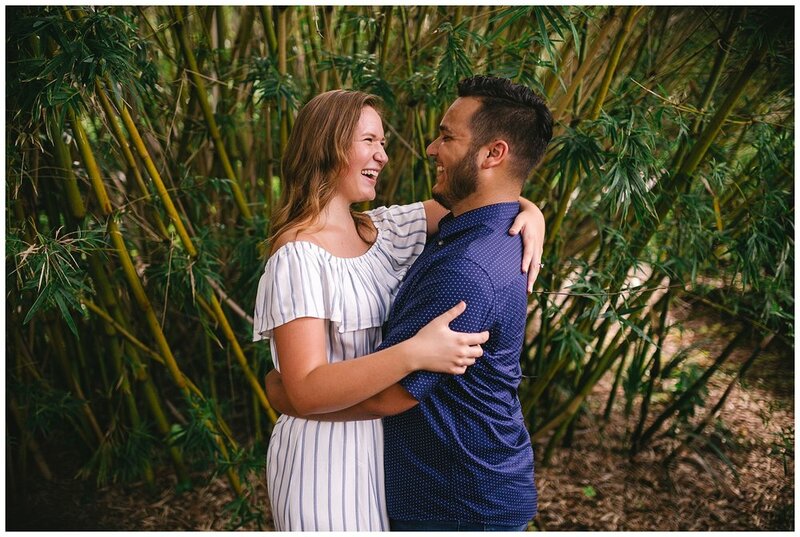 We have no doubts that their future together will be filled with endless laughter and overflowing love. Congratulations to you two! !